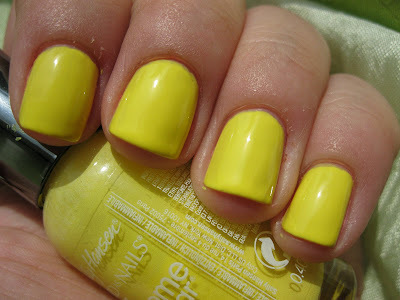 Spring Manicure: Yellows! - Polish Etc. 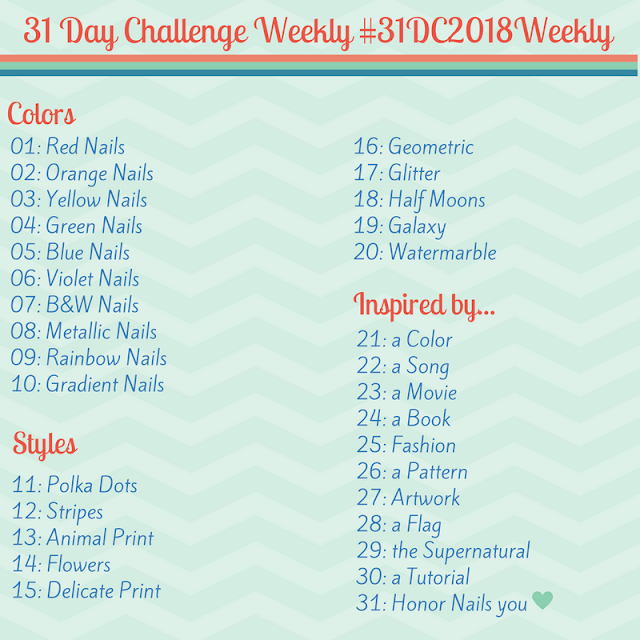 Today I have two yellow polishes to show you. These just so happen to be the only two yellows in my collection. It definitely isn't one of my favorite colors, but Yellow just says "Spring!" to me. 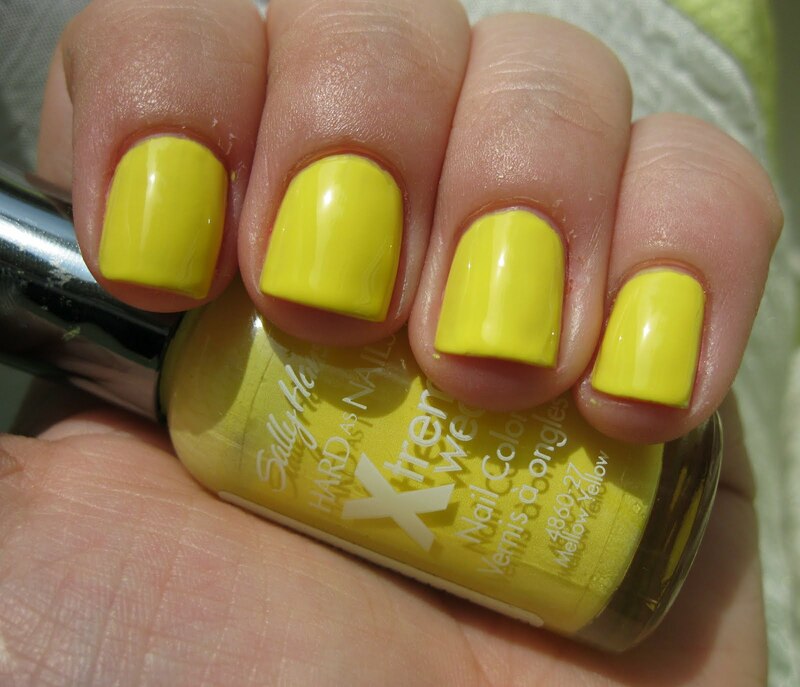 The first is Sally Hansen Xtreme Wear Mellow Yellow. This is a bright creme. It isn't neon, but it's nicely pigmented in a white base. 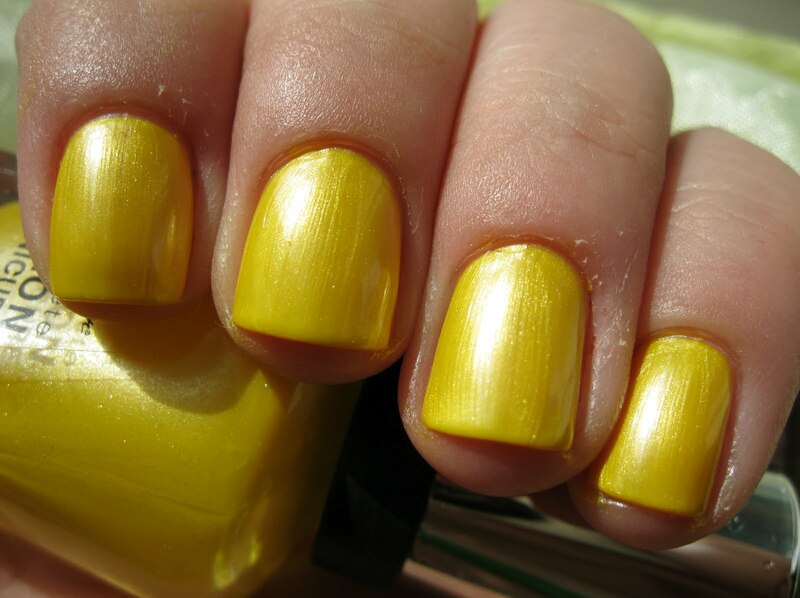 The formula was great with two coats for a bright rich yellow that dried glossy without top coat. I originally purchased this polish to use as a base color to give my mom a fun smiley face pedicure. Smiley faces are her trademark and it turned out just adorable! Next is Sally Hansen Complete Salon Manicure Sunflowers. I would characterize this polish as a shimmer. It's more of a golden yellow than Mellow Yellow and it is very pretty. All though I don't typically imagine sunflowers with shimmer, this is the perfect shade of yellow for those giant beauties. This is also the only SH Complete Salon Manicure polish that I own. It was given to me as a gift over a year ago and I haven't tried it out until now. I was very happy with the formula and the brush on this polish. The brush is wide, but rounded and nice and firm to allow for precise application. I was pleasantly surprised! "Only two yellows?" you might ask, and yes I don't usually buy yellow nail polish because I don't think it suits me. Yellow doesn't look very nice next to my redish-bronze skin tone, and whenever I've worn yellow in the past some family member or close friend will make a rude comment... so now I just avoid yellow. Maybe someday I will find a yellow I actually like!